CWA Local 1109 is proud to announce a 4-year tentative agreement with Altice. The new collective bargaining agreement will go into effect upon ratification of the membership. The agreement will extend the job security provisions and provide contractual yearly wage increases for the bargaining unit. 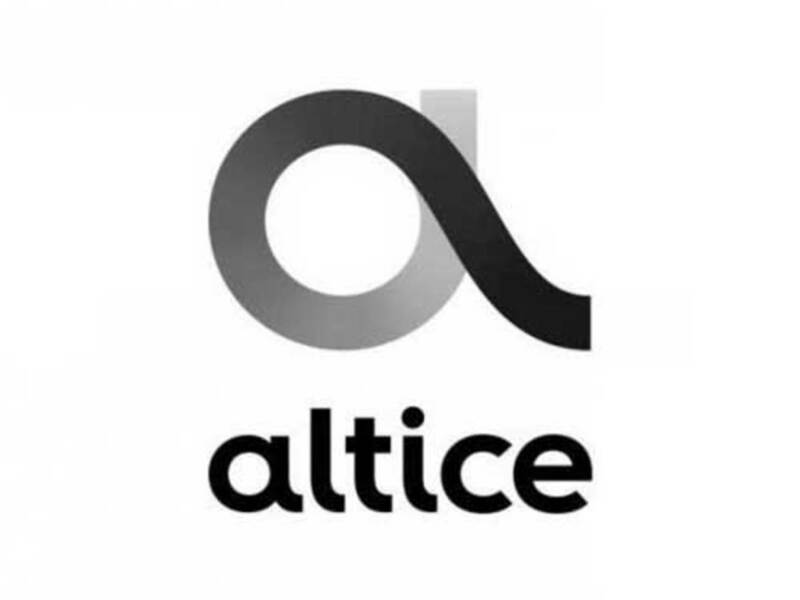 We will be holding a meeting for Altice members on Tuesday February 12th 2019, 6:00 PM at 1109 Headquarters (1845 Utica Ave) to explain the changes and to ratify the new collective bargaining agreement. Your bargaining team fully supports this new agreement. Thanks for all of your support and hope to see you at the meeting.